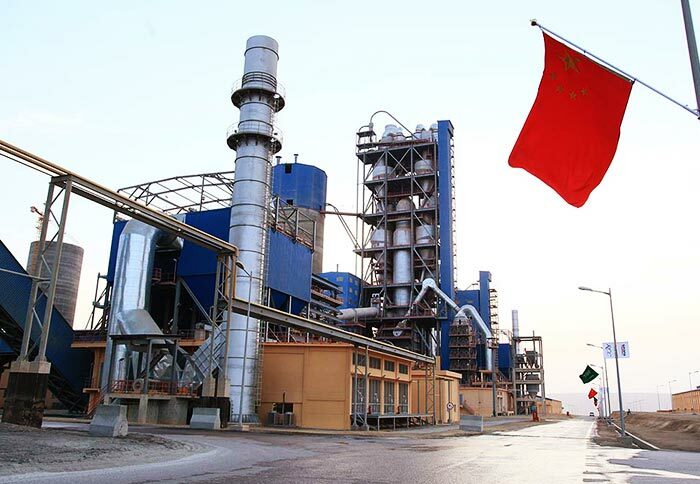 Applied Materials:Coal, cement, ore, calcite, cement clinker, dolomite, clay, coal, barite,etc. Application Range:Widely used in cement building materials, thermal power, metallurgical industry, chemical industry, etc. 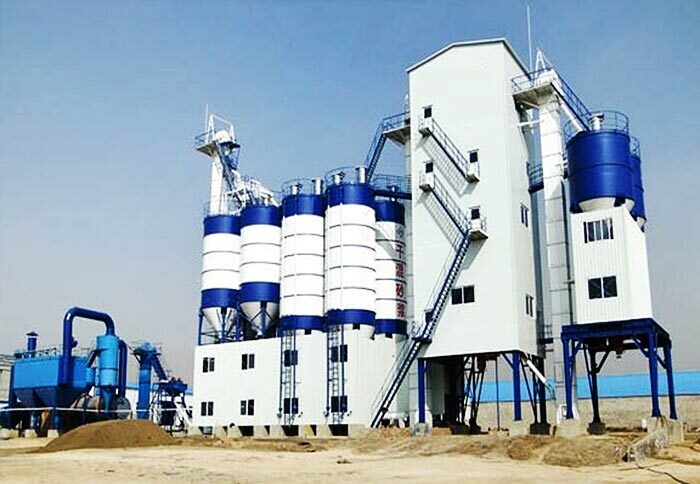 It has wide applications such as coal mill in power plant, metallurgical, building materials and chemical industry also has wide application, which is o suitable for making coal and mineral material powder. 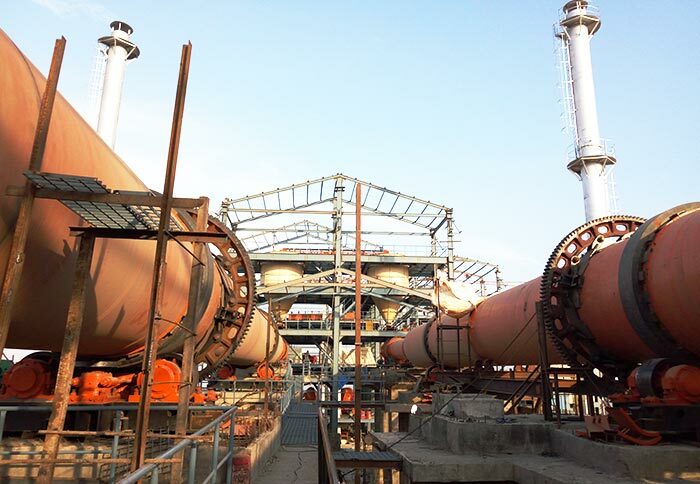 Coal mill has reasonable structure and high grinding efficiency, which is the ideal equipment for coal preparation. Coal mill has combination design of the grinding liner, which adopts different lining board structure according to different stages of the coal mill, so the grinding efficiency has been greatly improved. 2. On-demand design, flexible configuration. According to different types, coal mill can adopts edge transmission or center transmission, which has flexible configuration. 3. 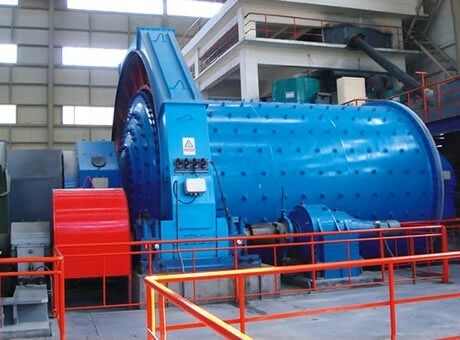 The yield is 12~38t/h and fineness can reach 80 μ m.
The output of Fote coal mill is 12~38t/h, and the fineness can reach 80 μ mR to achieve high yield and high fineness, which provides high efficiency and energy saving coal grinding equipment for the production of high quality coal. Coal mill is mainly composed of feeding device, main bearing, rotating part, transmission device, discharging device, high pressure starting device and lubrication system. Raw material enters into the mill by feeding device, then hot air enters into the mill from the through the air inlet pipe. With the rotation of cylinder, heat exchange will occur between the coal and hot air in the mill. When the coal is being ground, fine powder will be discharged out of the mill through the feeding device by the hot air. Fote Machinery has high performance coal mill for sale, which has advanced technology, simple structures and complete models. Last but not least, the coal mill price of our company is the most reasonable among other coal mill manufacturers. If you are interested, please chat with us online or write emails to us. Thank you!